Financial Management Reporting of Salaries & Wages is a major responsibility of the Payroll function in a business. 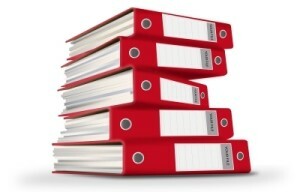 It is one of the major costs, and therefore needs to be properly and accurately managed. The Financial Management of the payroll function can be done manually; however, there are many electronic payroll software packages available that ease the payroll and Human Recourse management function. These include the PSIber Suite of Payroll and Human Resource Management. The PSIber Suite has been used by Pay Solutions for the last 12 years. 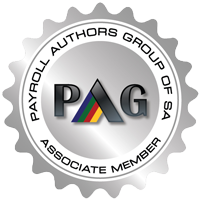 This package was the first on-line (cloud) payroll software package developed for the South African market. The PSIber Suite therefore has extensive research and development in cloud based payroll software technology. This includes the correct calculation of salary, overtime, and other earnings, the deduction of employee tax, UIF, medical aid, pension & provident fund and other deductions. 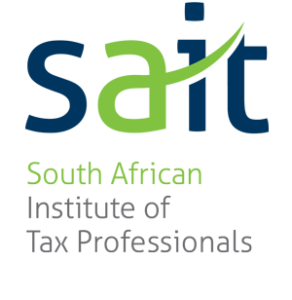 The only deductions that an employer may deduct without written permission from an employee are SARS PAYE and UIF. In terms of compliance to SARS and other regulatory bodies, getting the information and reporting correct for your company’s payroll is essential. Penalties and fines can accrue when this is not done correctly. This is improved when employees are paid accurately and on time. The comfort of the owners or managers in terms of cash flow, accurate reporting and compliance, are further benefits of a well-managed payroll and Human Resource Management system. The payroll function can be handled within a company if they have the resources, or by outsourcing it to a vendor such as Pay Solutions. Pay Solutions ensure that their payroll services and staff are continually up skilled and kept abreast with the latest payroll updates.